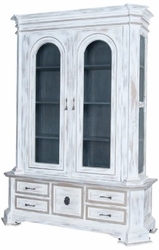 Guildlmaster designs, engineers and manufactures hand painted CABINETS and home decor, concentrating on original designs, manufacturing quality and unique products at the right price. 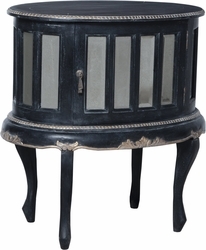 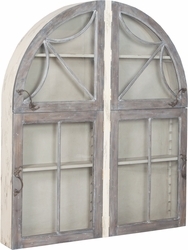 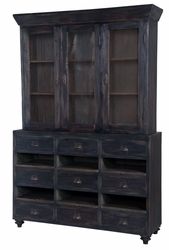 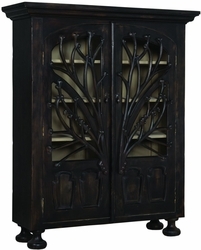 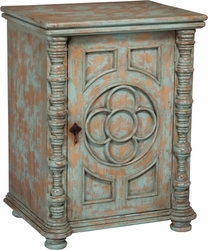 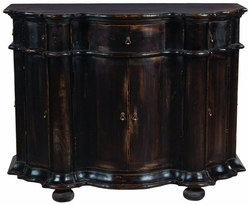 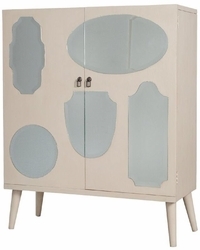 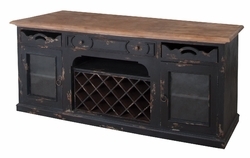 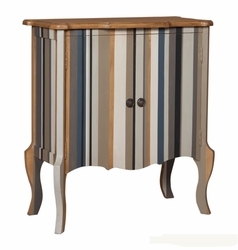 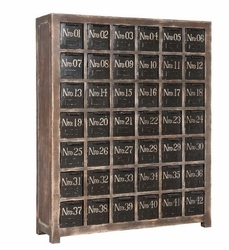 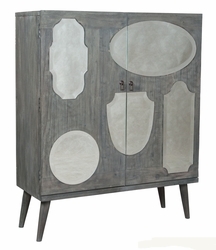 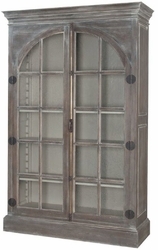 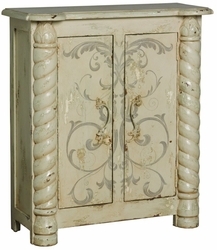 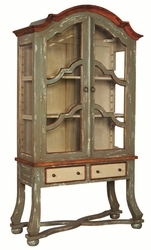 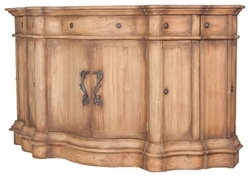 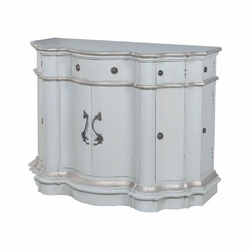 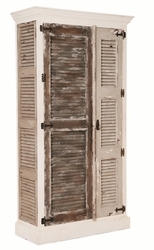 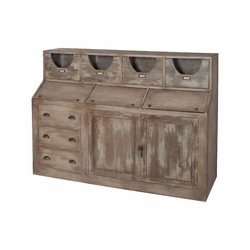 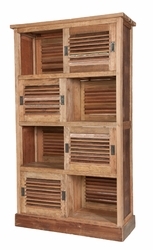 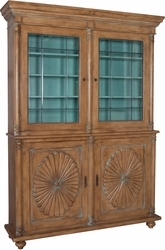 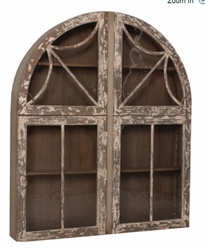 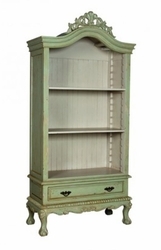 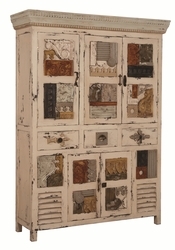 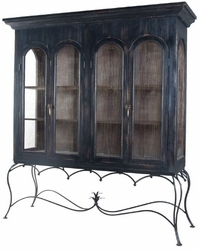 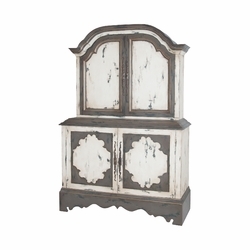 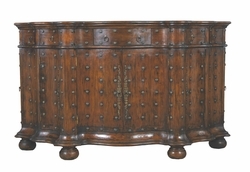 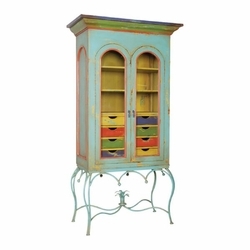 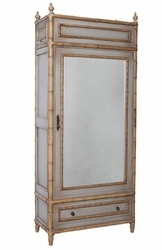 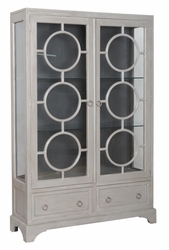 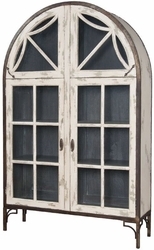 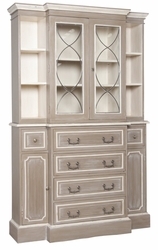 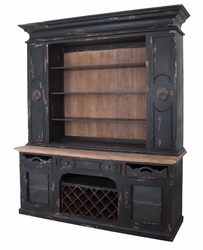 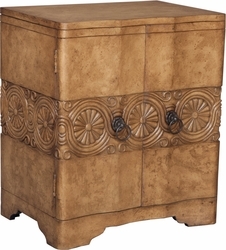 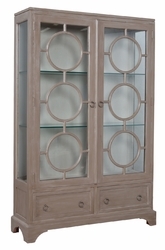 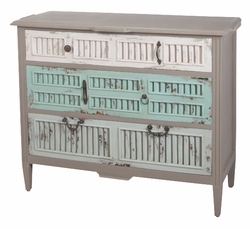 Each CABINET Guildmaster manufactures is handmade, hand carved, hand painted, hand distressed, hand finished and unique. 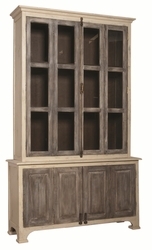 Our CABINETS are some of the most beautiful in the world. 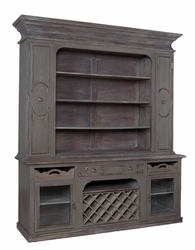 Although most of our products ship directly from the "Far East" to your home or office, we do have some items that are in stock at our facility here in the United States under our quickship program. 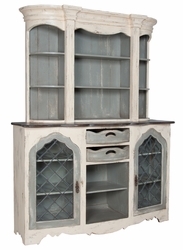 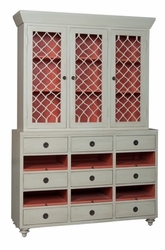 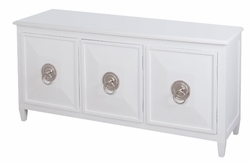 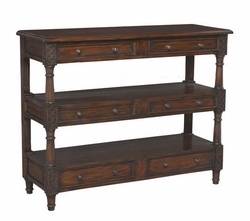 Browse all of our CABINETS .